It's CrockPot and casserole season, y'all!! I just love my CrockPot for dips, appetizers, sandwiches, and whole meals! While Mike's family always had meatloaf growing up, mine did not, because, to be honest, it kind of weirded me out. I agreed to let him make one for me with his dad's recipe (and a few additions), and it was delicious. Best part is: we got to go out and play 18 holes of golf while it was cooking! 1. In a small bowl, mix eggs, milk, sage, garlic powder, and cayenne. 2. With your hands in a large bowl, mix meat mixture with breadcrumbs then add eggs and spices mixture. Mix only until combined and do not over mix. 3. If mixture is too wet, add 1/4 cup more seasoned breadcrumbs, It will really depend on the composition of the meat you purchase. It is perfect if it stays in a loaf and can be moved directly from the mixing bowl to the CrockPot without falling apart. 4. Set the meatloaf to cook on high for 5 hours. When done, the temperature should be at least 165 degrees. 5. When it is at 165 degrees, set the CrockPot to warm and make ketchup sauce by mixing ketchup, brown sugar, and Worcestershire sauce. Poor over meatloaf and let warm for an additional half hour. 6. 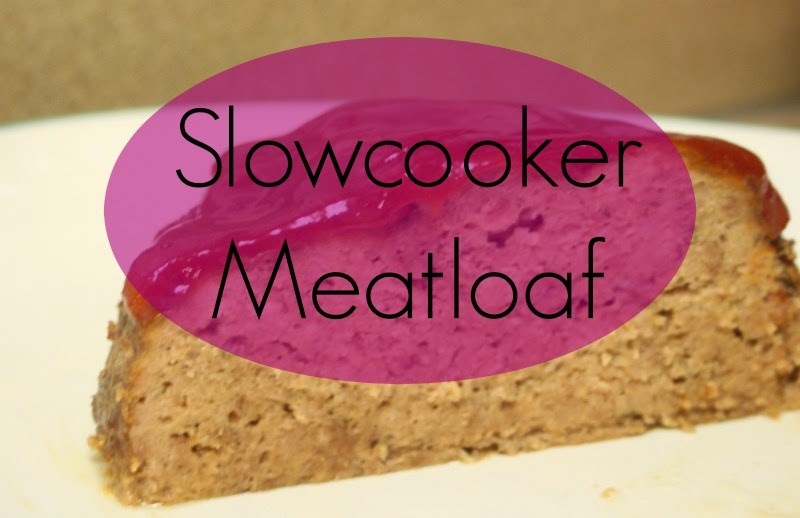 Take meatloaf out of the CrockPot and let sit for 10 minutes before slicing. I loooved meatloaf growing up when my mom would make it, but I haven't had it in years! Love that this can be easily made in the crockpot! My poor husband... me being a vegetarian, its been YEARSSSS since I made meatloaf. He misses it. 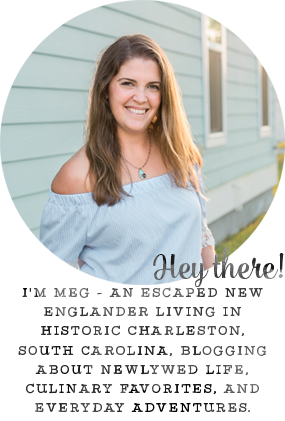 I have never made meatloaf in the crockpot! What a great idea!